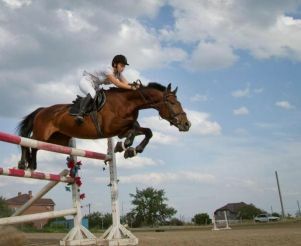 Undoubtedly, one of the most active and extremely exciting sport is horse riding. 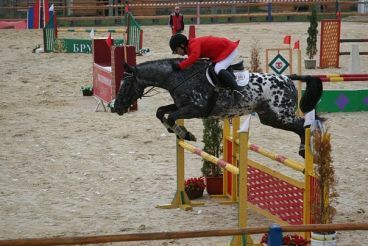 Equestrian combined open in autumn 2001, a riding club "Equites" in Zaporozhye. Here, all efforts are directed at creating and maintaining the conditions necessary for keeping and training horses. Information about the club "Equites"
The club is open for those who simply want to ride, and for those who are planning to become, if not a professional athlete, you just connect his life with horses. The first building designed stables for ten horses. 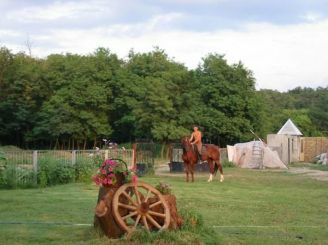 The owners of the horses and those who are planning to get their own horse can be assured that their pets will be at the club surrounded by care and attention. Horses kept in stalls spacious rental properties receive a full ration of feed, veterinary care. 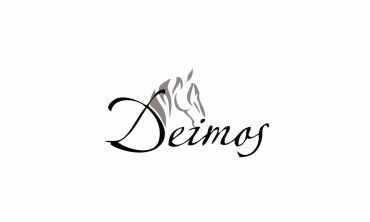 Also at "Equites" there is a great opportunity to understand the art of riding. Training in the riding club in Upper Khortitsa held under the guidance of experienced instructors. As for prices, it all depends on personal desires: if it is a familiarization tour, the price depends on the time you spent on that is from 80 to 200 hryvnia in the time interval from 30 minutes to 2 hours. You can ask for a subscription, he will allow the order and 8 lessons will cost 500 UAH. Training is at a time will cost 80 UAH. Naturally, in all cases, it requires strict compliance with safety regulations. Club "Equites" is located on the highest point of the right bank of Zaporozhye with stunning views of the picturesque landscapes of the local nature. It is located in the village of Upper Khortytsya. If you live in the village Baburka, you need to sit on the bus number 49 (49a, 49 or 66). So go for about 15-20 minutes. After turning Nikopol need to get out on the street Kollontai, then climb up a little and you will see the sign of the club. Then you walk down the street Zoryane, on which is stable. With the bus you need to get to the avenue of Metallurgists. Take a seat on any bus, for example, 36, 57, 87 or 92 (except 10) and go to stop "Supermarket". Then get on the same route as if you go to the village Baburka.